If there are regime changes this offseason, there are two people who could get fired in the takeover. 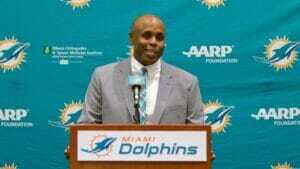 One person is Dolphins General Manager Chris Grier. Grier was hired for the position to basically be the “yes man” for Tannenbaum. His first two drafts, I felt were average at best. 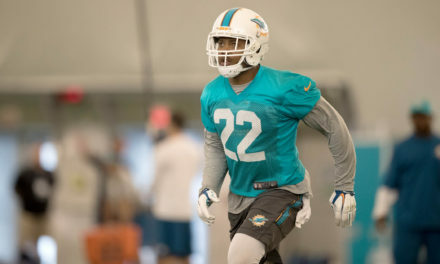 Although, the 2016 draft is paying additional dividends as Xavien Howard is quickly turning into an All-Pro for us. Should be a boost on his resume. Furthermore, Grier might have pulled off his best draft in 2018. I said that during the first month of the season. 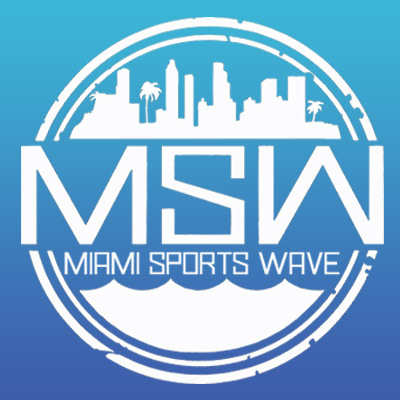 But if Ross fires Mike Tannenbaum then Grier and Gase have to go too. Nobody is going to accept a forced marriage. Everybody needs to be on the same page. I think Ross understands that now. 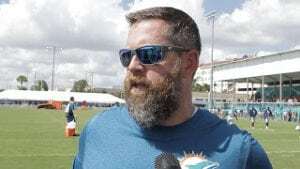 The other guy who may be gone after this season whether Gase stays or goes in 2019 is Defensive Coordinator Matt Burke. He took over the role after Vance Joseph left to be Head Coach in Denver. He is going through the growing pains. He is about to wrap up his second season as the defensive coordinator but this is just not the team for him to go through the learning curve. 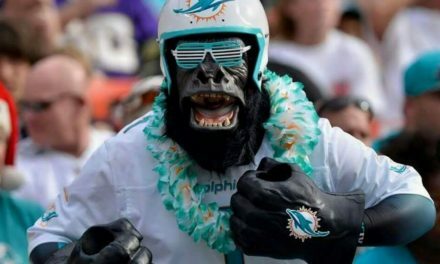 Gase needs a sidekick. Even the greatest of coaches have sidekicks. He needs somebody who can manage the defensive side of the ball. That is just not Burke. 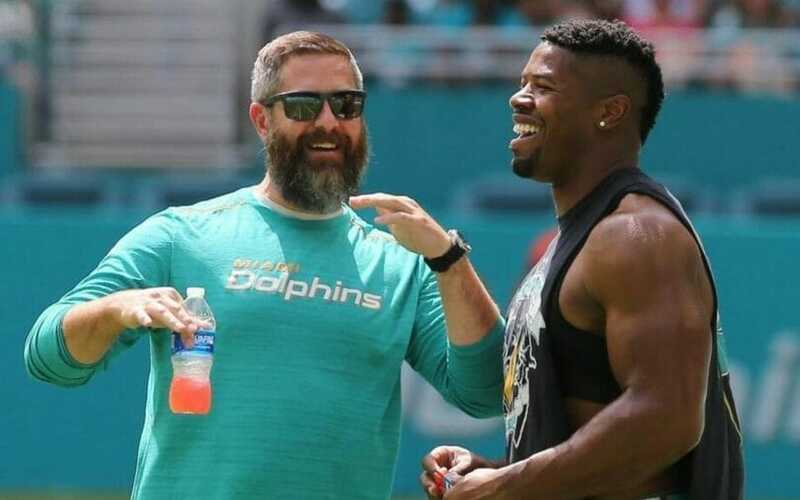 I don’t know why he got a second-year with Gase but until a more established program is in place with this franchise, we can’t afford people like Vance Joseph and Matt Burke here. It’s not fair for either one of these guys, but this is not about being fair. This franchise has been stuck in limbo for so long and the only way to get out of it is by not making emotional decisions. Either they all go or they all stay and Burke goes regardless. 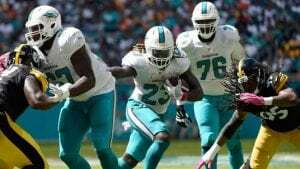 NextIs This the End of Ryan Tannehill?